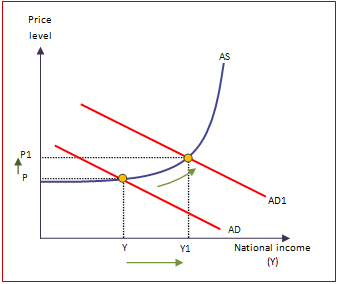 > Outline how exchange rates are determined by the demand and supply of currencies. 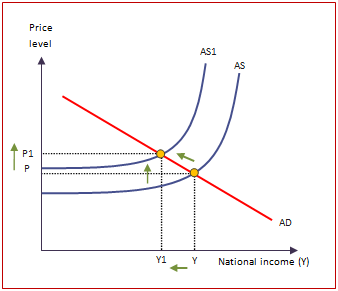 > Recognise that a fall in the exchange rate will lower export prices and raise import prices and aggregate demand (and vice versa). > Explain how changes in the exchange rate may affect the macro-economy. Main factors that influence exchange rates?